UNIQUE 1 BR IN HISTORIC LANDMARK BUILDING. LARGEST MODEL, SEPARATE DEN, 2 BATHS, HDWD FLRS, 1.25" GRANITE COUNTERS, ITALIAN CABINETS, GE SS APPLIANCES. MARBLE MASTER BATH. HIGH CEILINGS, FLR-TO-CLNG WNDWS. 24HR DRMN, PARTY RM, CONCIERGE, GYM, ROOFTOP JAPANESE GARDEN. CLOSE TO NEW RIVERWLK. OPP FOR NEW CONSTR W/O THE WAIT! PKG FOR $30K EXTRA.SEE IT/LOVE IT! 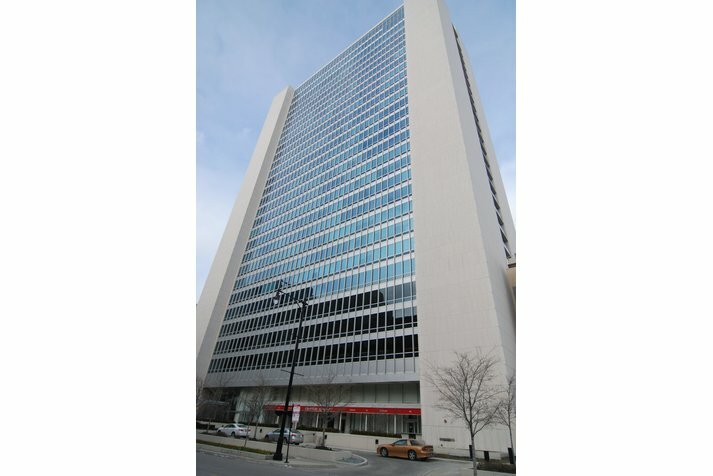 Listing Office: ERA Naper Realty, Inc.
500 W Superior #1006 Chicago, Illinois 60610 is a condo property, which sold for $370,000. 500 W Superior #1006 has 1 bedroom(s) and 2 bath(s). 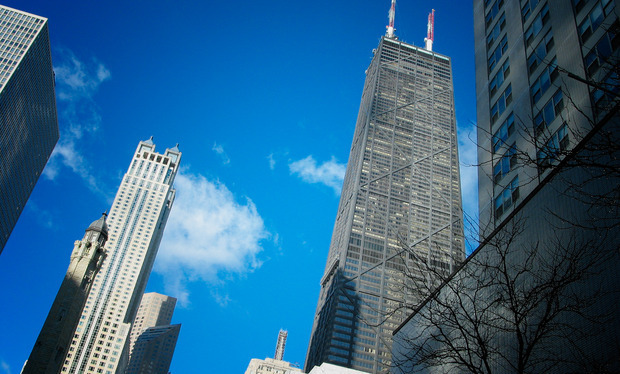 Want to learn more about 500 W Superior #1006 Chicago, Illinois 60610? Contact an @properties agent to request more info.